Health and Safety questions and answers for vehicles on school premises, by the NAHT. Q. How should we manage vehicles’ movements on the school’s grounds (including immediately outside of the school)? A. It’s a requirement that schools carry out risk assessments concerning vehicles’ movements on their premises and manage those risks in line with current workplace transport guidance, such as using segregation, marking and lighting facilities. Q. What other events should I consider when creating a risk assessment of vehicles’ movements? A. 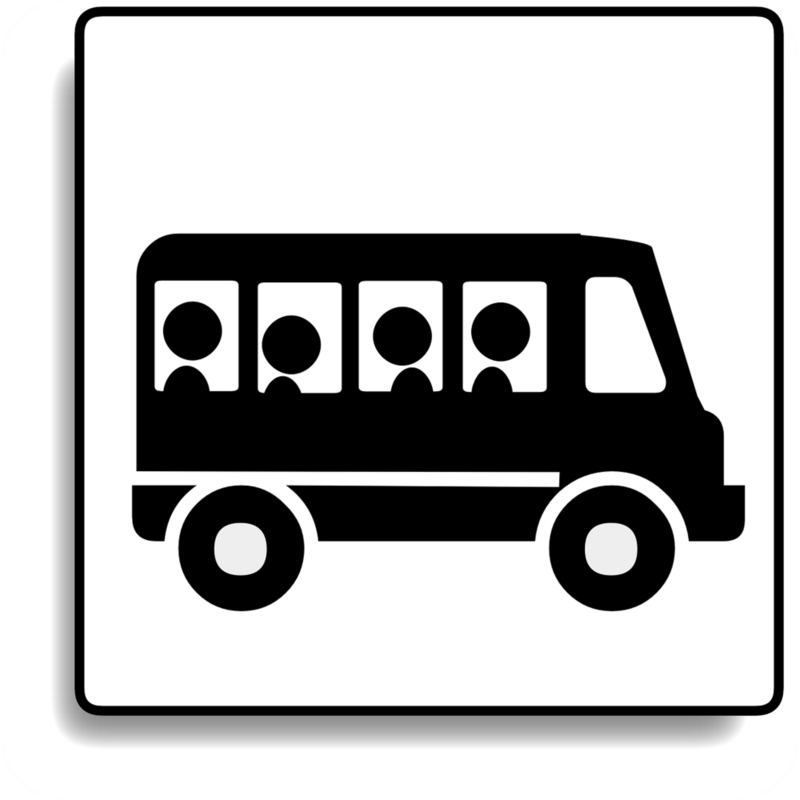 Other events you must consider include vehicles’ movements occurring immediately outside of the school’s premises, such as staff arriving and leaving work, the school’s buses bringing pupils to and from school, and delivery vehicles. Q. Do my staff members need a special licence to drive pupils in the school’s minibus? A. Your staff members don’t need a special licence to drive pupils in the school’s minibus. They may drive a minibus providing the employer agrees. The member of staff must hold a driving licence that’s issued before January 1997. If a staff member has been awarded their driving licence after that date, they must have held it for at least two years. There’s also a requirement that the driver must not be paid to drive the minibus. In addition to this, the maximum laden weight of the minibus being driven must not exceed 3.5 tonnes, and it must not be used for hire or reward. For further Q&As, read the benefits of NAHT membership.